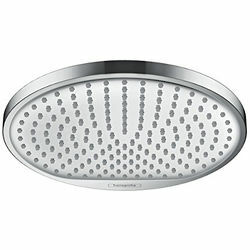 Hansgrohe > Crometta S 240 1 Jet Shower Head (240mm, Chrome). 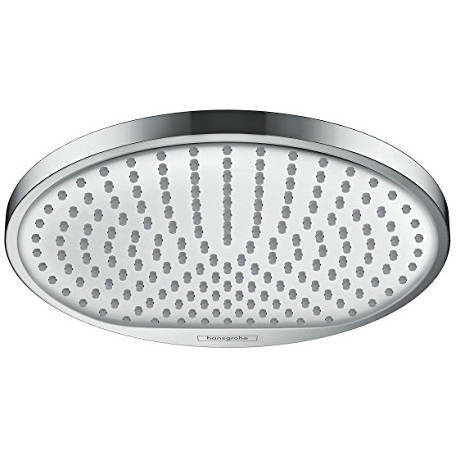 Hansgrohe Crometta S 240 round shower head with 1 jet in chrome. 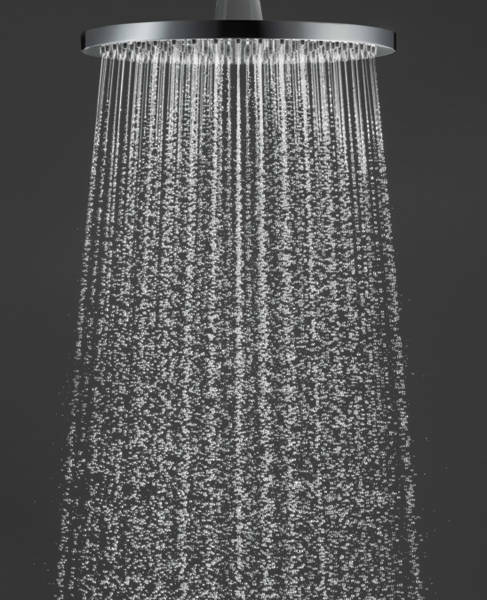 Crometta round shower head (1 jet). Maximum flow rate (at 3 bar): 18 l/min.